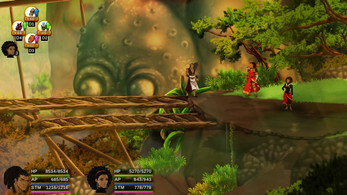 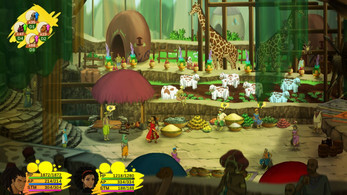 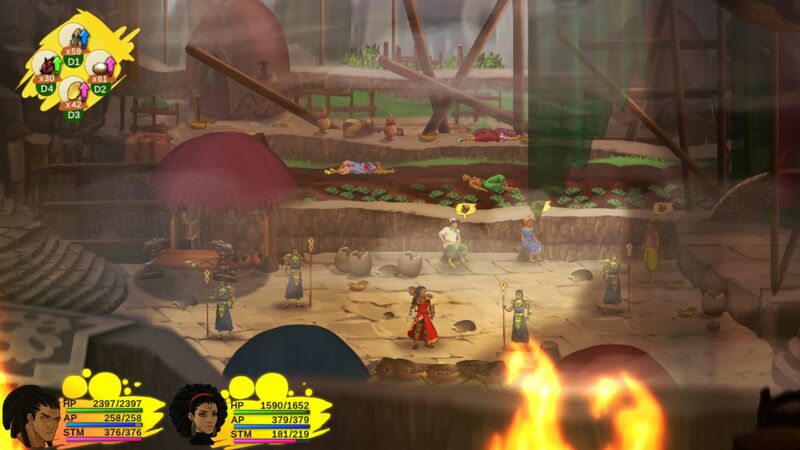 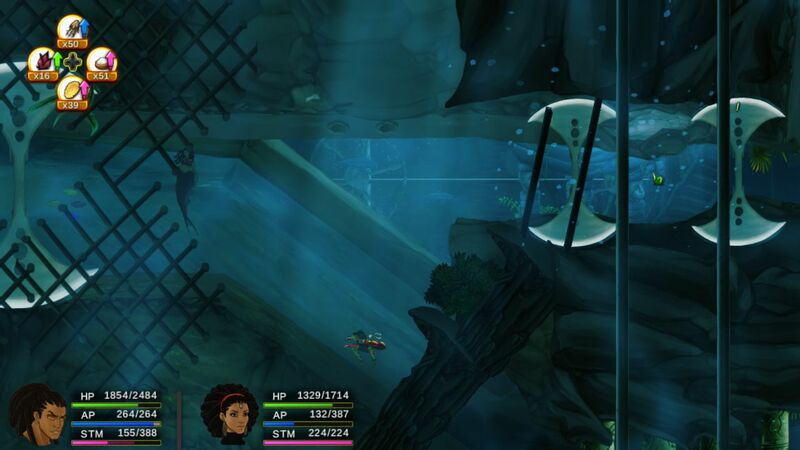 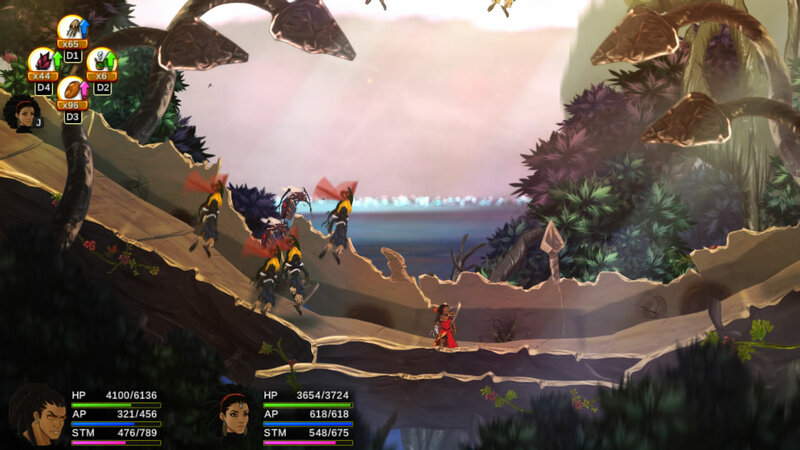 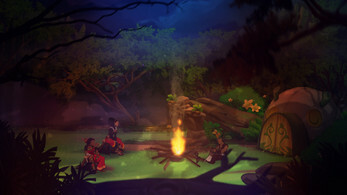 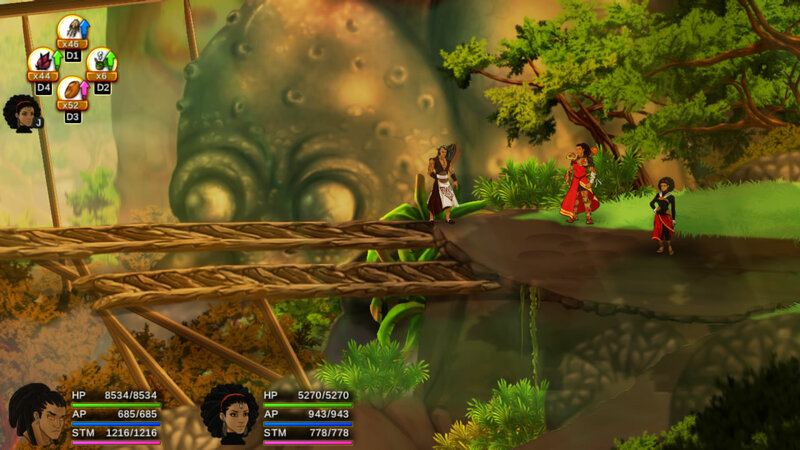 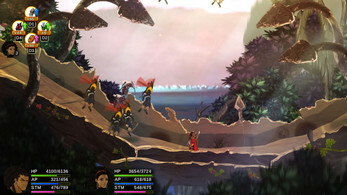 Aurion: Legacy of the Kori-Odan is a 2D African Fantasy Action-RPG which seeks to innovate in this genre. 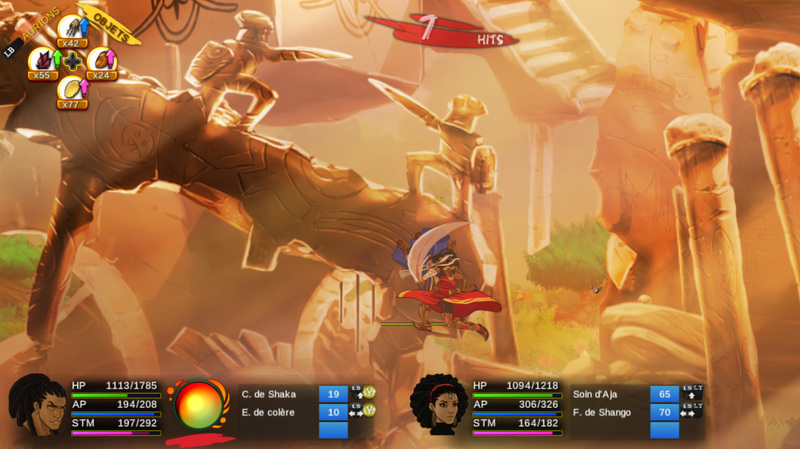 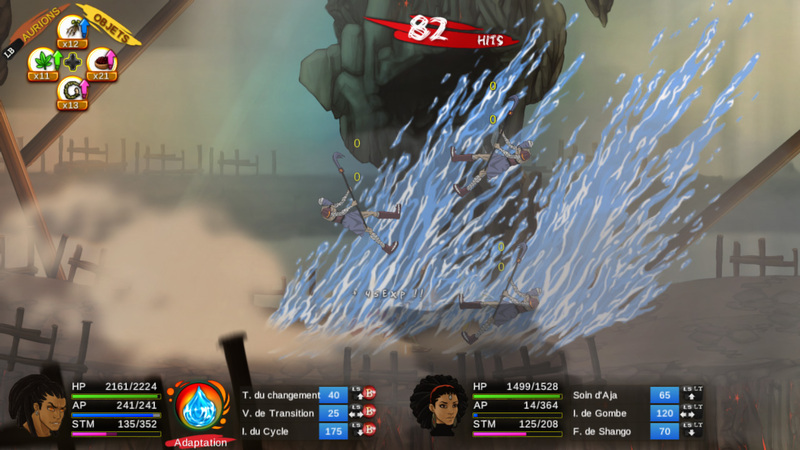 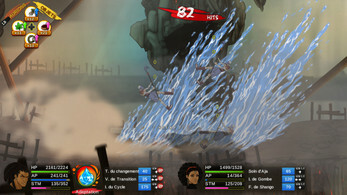 The dynamic gameplay partly inspired by the old school 'Tales of' series, focuses on 2D real-time combat sequences while the narration and its environment both draw deeply from African culture, myths and lores. Confront enemies as Enzo, with Erine's assistance and make the best out of the couple in combat. 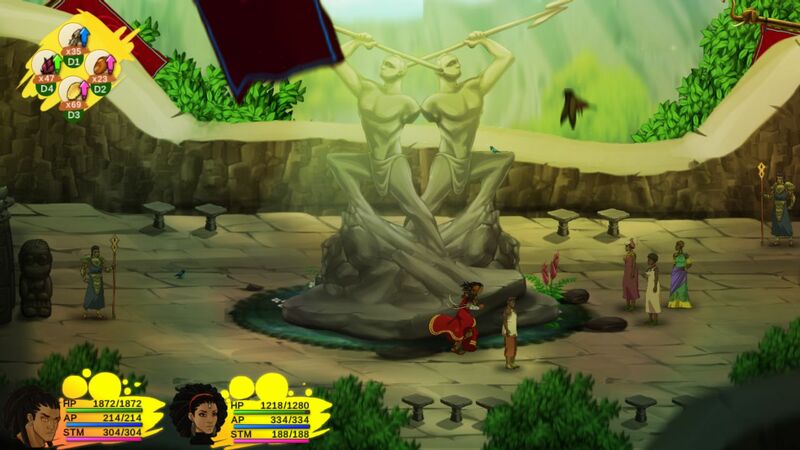 Enzo is the only remaining heir of the Kori-Odan family, which ruled over the city of Zama for generations. Enzo inherited his battle gears from former Zama's kings. 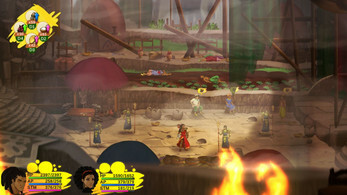 He can modify its gear's properties by drawing on ancestral energy, the Aurion, which can also be used to put Enzo into a fierce Aurionic state, allowing him to take on even the deadliest of foes. 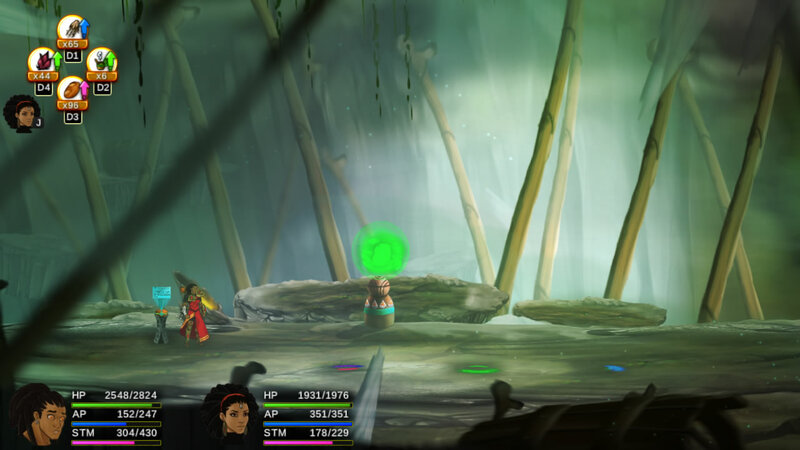 Luckily for Enzo, his spear, Urithi, also has a power of its own. 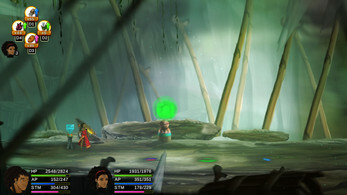 It is strong and equipped with its own special Aurionite, which is linked to the Legacy of the Kori-Odan. 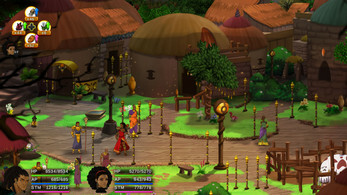 Auriona is a rich and dynamic planet made of six continents. 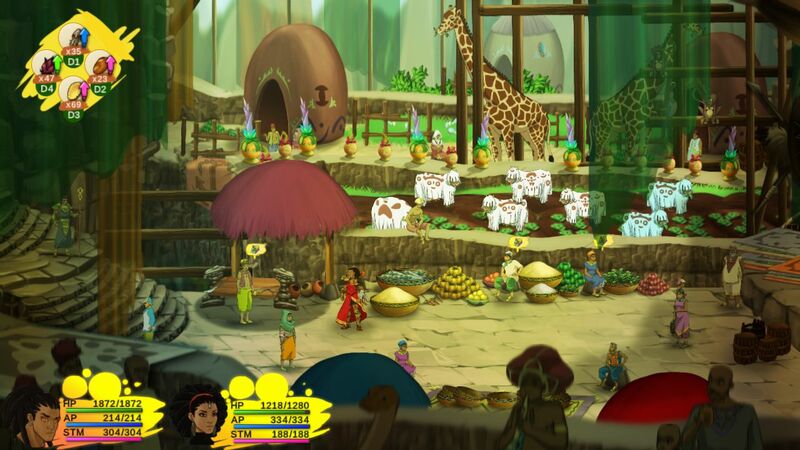 The world's population regroups six main ethnic groups which are connected by an exciting common history line. 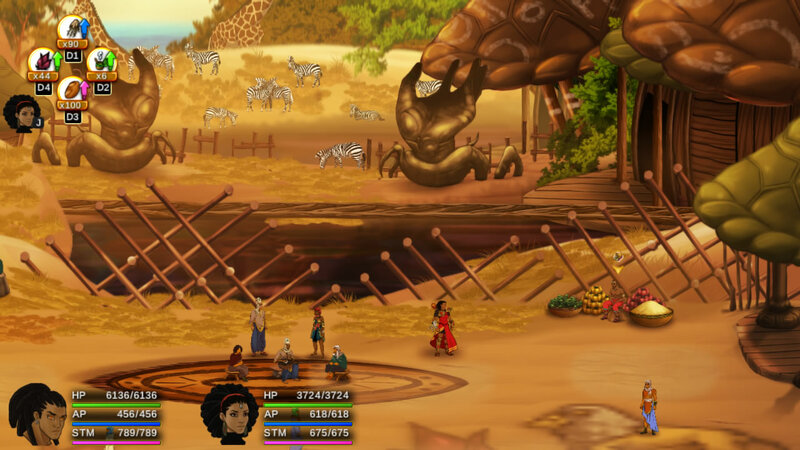 Travel around to discover the wealth of the Kiro'o Tales throughout many side quests.